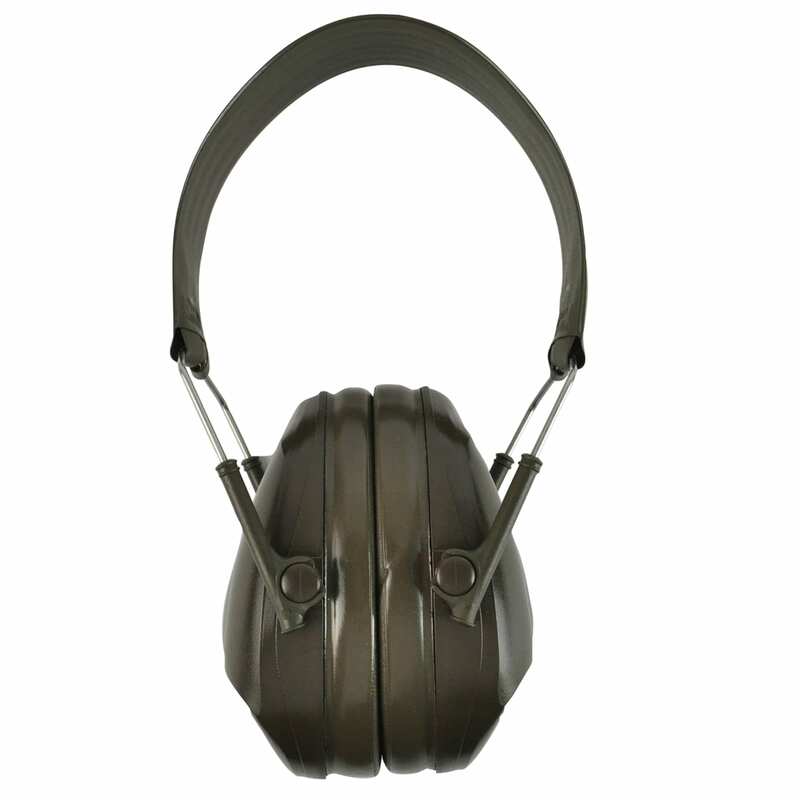 Peltor are a leading brand in ear protection, audio and communication headsets, widely adopted in many different markets. 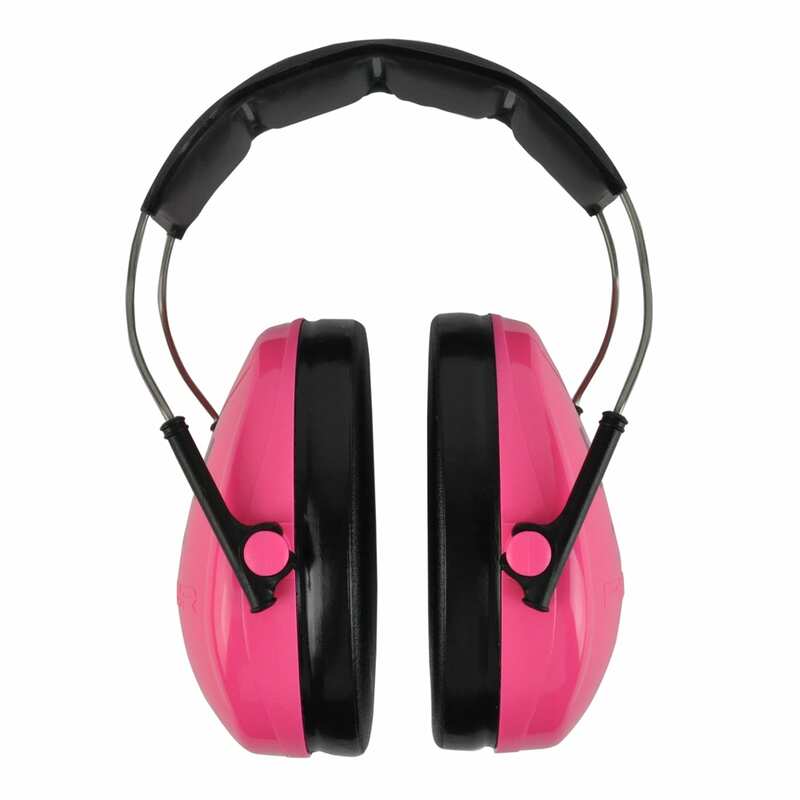 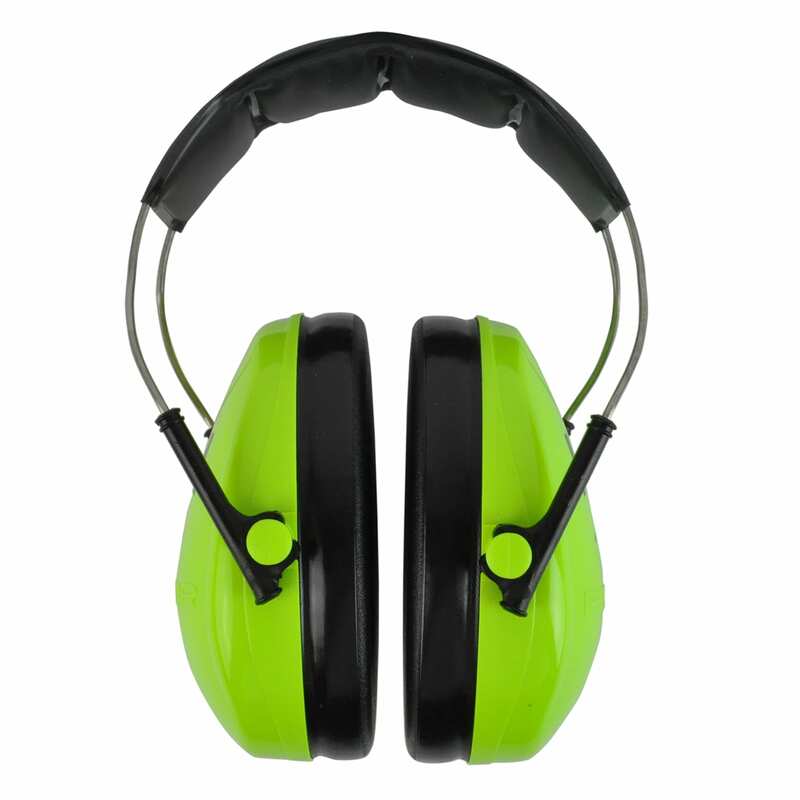 Here at The Sporting Lodge we stock a handpicked collection of function yet stylish Peltor ear defenders and Peltor ear muffs that are ideal for shooting. 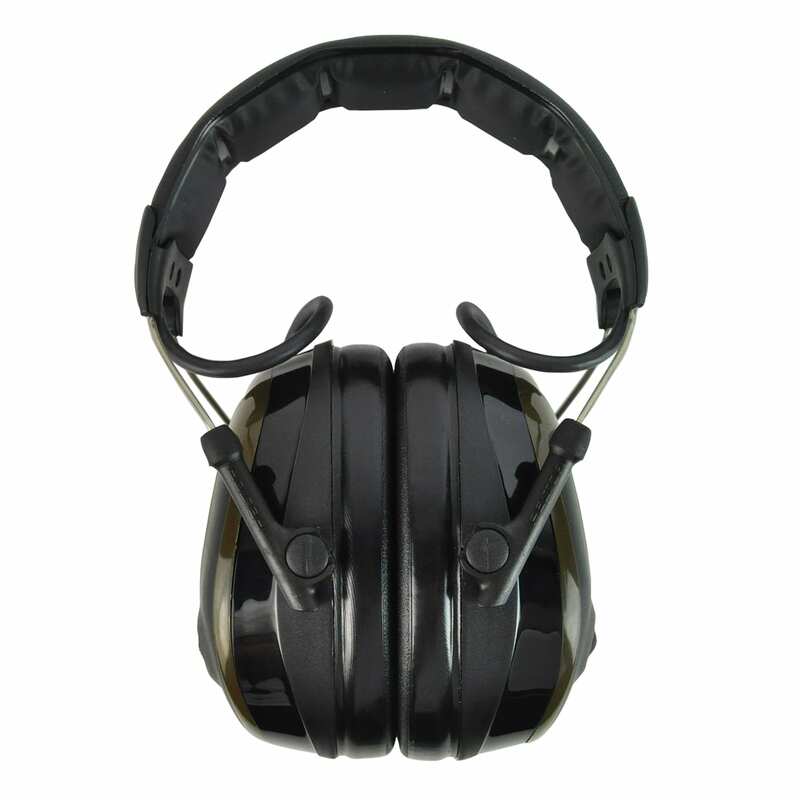 All of our Peltor ear protection headsets reduce the decibels of sound received by your ears to protect your hearing and some Peltor electronic ear defenders also have audio capability, enabling you to listen to music as you shoot. 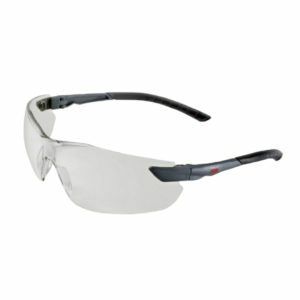 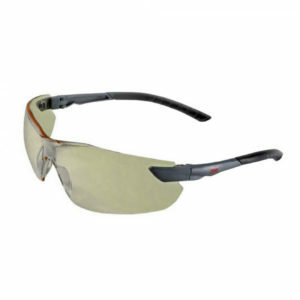 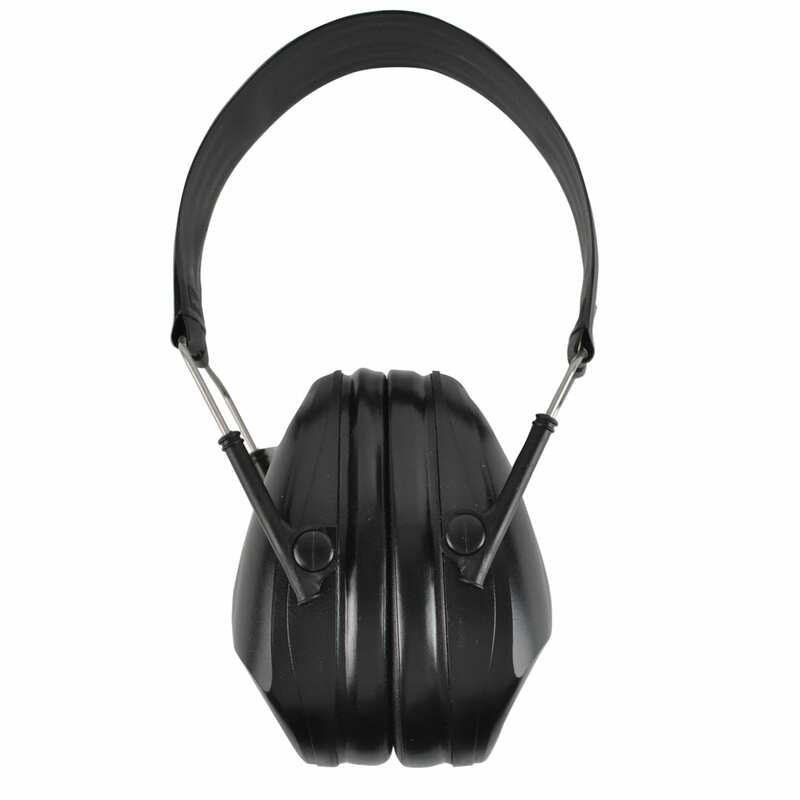 As well as adults Peltor headsets, The Sporting Lodge also stock the Peltor Kids ear defenders range for smaller shooter.